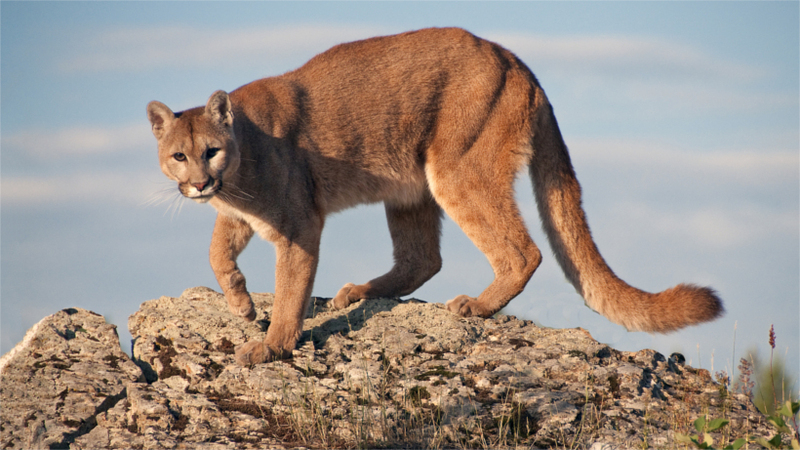 Did you ever want to hunt mountain lions in Utah? You might just get your chance if you’re one of the lucky few to draw a limited-entry permit. But, if you want to get in the running, you must have your application in by 11 p.m. (MT) on Oct. 6. To apply, visit the Utah Division of Wildlife Resources webpage and fill out the necessary information. To read more about the available permits, go to page 10 of the 2016-2017 Utah Cougar Guidebook. If you are lucky enough to draw a limited-entry permit, according to Judi Tutorow, wildlife licensing coordinator for the Division of Wildlife Resources, you are not allowed to buy another permit to hunt a harvest-objective unit. However, if you don’t draw one of these limited-entry permits, you can still buy a permit for a harvest-objective unit. The limited-entry permits will be drawn by Oct. 21. Harvest-object permits are available beginning Nov. 3. 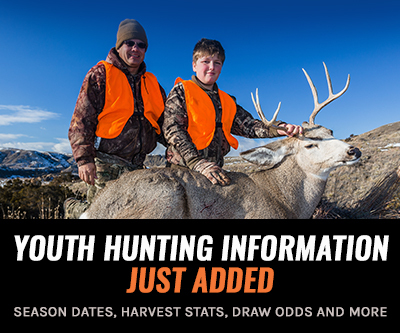 Bonus points are available for hunters interested in waiting another year to increase their draw odds in the future. 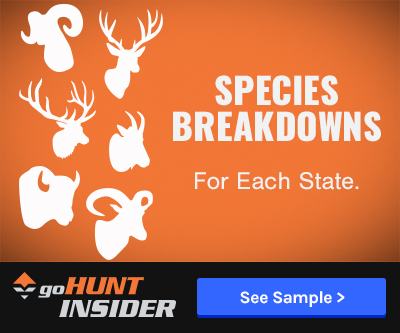 Make sure to let goHUNT know if you’re lucky enough to draw one of these permits!